Top trending phones week 6: 12GB RAM, 5000mAh battery and more! 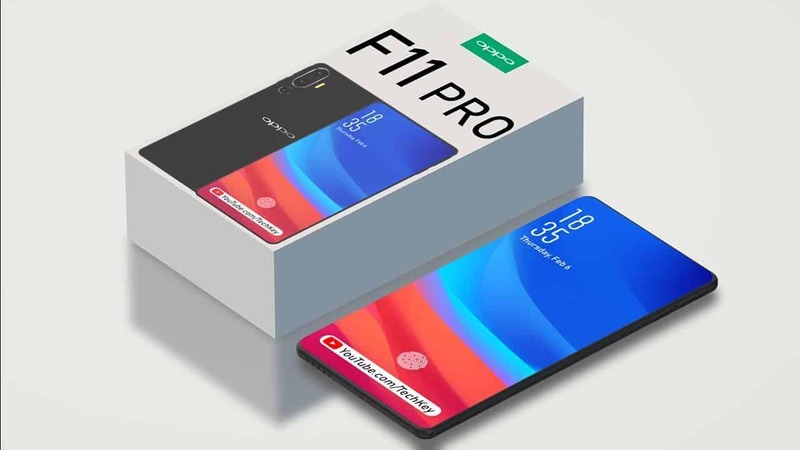 Are you ready to check out our chosen ranking of the top trending phones week 6 arriving with 12GB RAM, 5000mAh battery and more? Read on to find out your favorites! 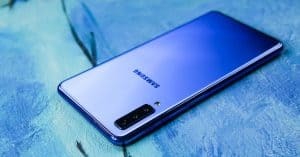 Interestingly, Samsung’s Galaxy M20 arriving in the market last week now gets the crown in our list of top trending phones week 6 today. 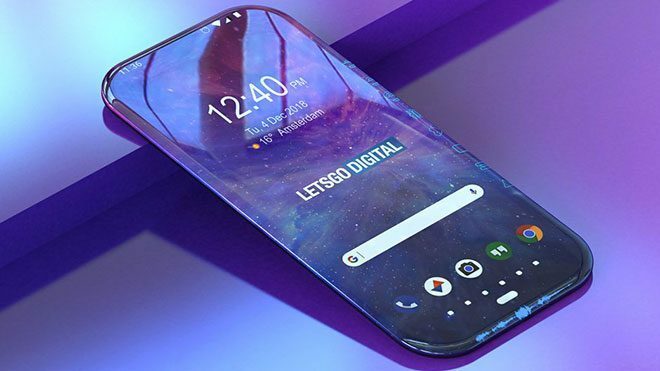 In details, Samsung Galaxy M20 specs include a 6.3-inch PLS TFT display with the resolution of 1080 x 2340 pixels. 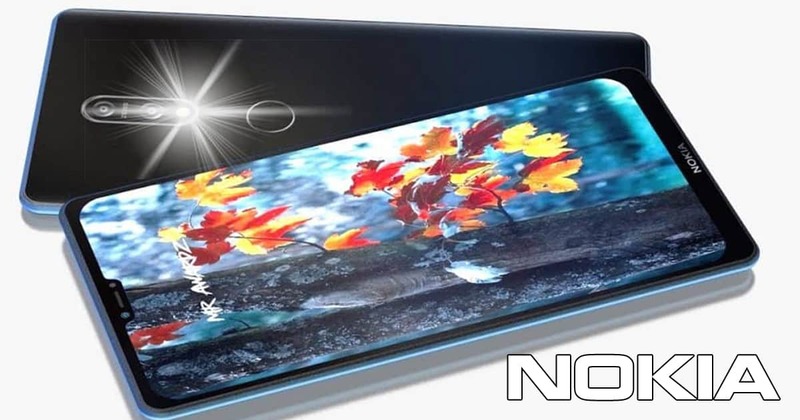 Moreover, the new smartphone is likely to use the in-house Exynos 7904 chipset. Whereas, the device would run on Android Oreo 8.1 based Experience 9.5 on top. 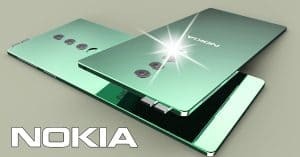 Otherwise, the hardware couples with 64 GB, 4 GB RAM or 32 GB, 3 GB RAM, along with the storage expanding option to 512GB. 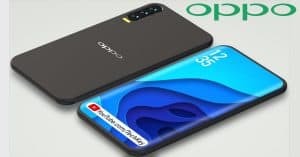 Besides, Samsung Galaxy M20 camera sports a dual 13MP (f/1.9) + 5 MP (f/2.2) rear sensors and an 8MP selfie shooter (f/2.0). Furthermore, the Samsung device packs the largest capacity of 5000mAh. 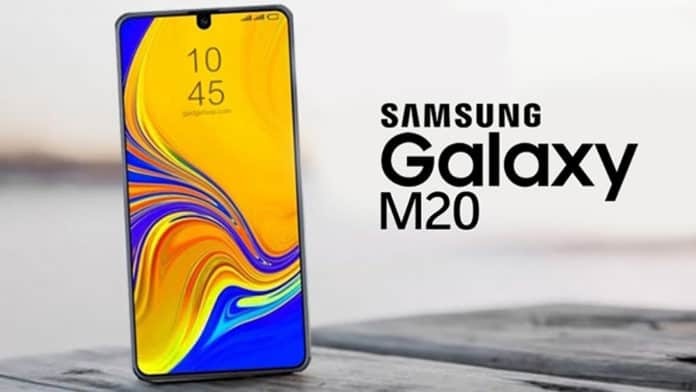 Lastly, the Samsung Galaxy M20 price starts from 150 EUR, approximately. 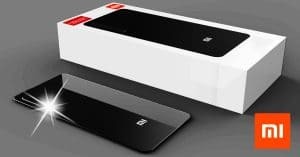 As a result, the Xiaomi’s latest Note series-device has been going down to the second place during the past week. 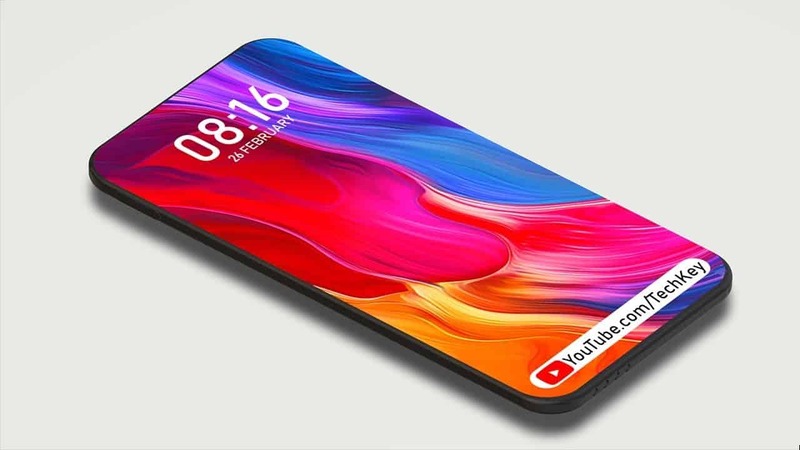 According to reports, the Xiaomi Redmi Note 7 specs include a 6.3” IPS LCD screen with 1080 x 2340 pixels. 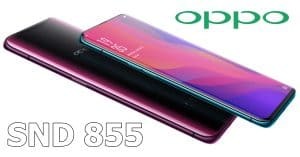 Besides, the Xiaomi handset works on Android Pie 9.0 and Qualcomm Snapdragon 660 chipset, alongside 3GB+32GB and 4GB/6GB+64GB storage. Fortunately, the device supports to expand the inbuilt storage to 256GB via a dedicated microSD card slot. 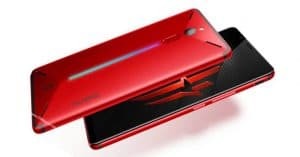 Meanwhile, Xiaomi Redmi Note 7 camera offers a 48MP rear sensor (f/1.8) and a 5MP selfie shooter (f/2.4). Also, Xiaomi flagship battery packs a 4000mAh capacity. 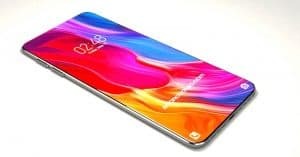 Otherwise, the Xiaomi Redmi Note 7 price starts from EUR 150. Meanwhile, the next device of our list of top trending phones week 6 is Galaxy A7 2018. 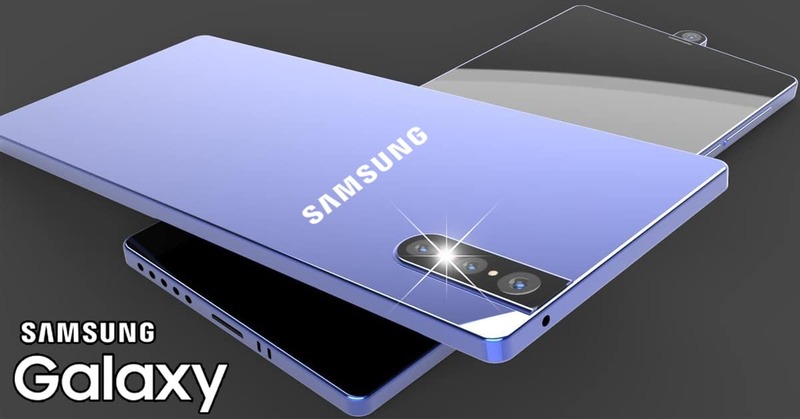 According to our sources, Samsung Galaxy A7 2018 specs feature a 6-inch Super AMOLED (1080 x 2220 pixels). Whereas, Samsung phone works on Android 8.0 Oreo and equips a 3300mAh power cell. Moreover, Samsung handset runs on the Exynos 7885 chipset, coupled with 128GB, 4GB/ 6GB RAM or 64GB, 4GB RAM. 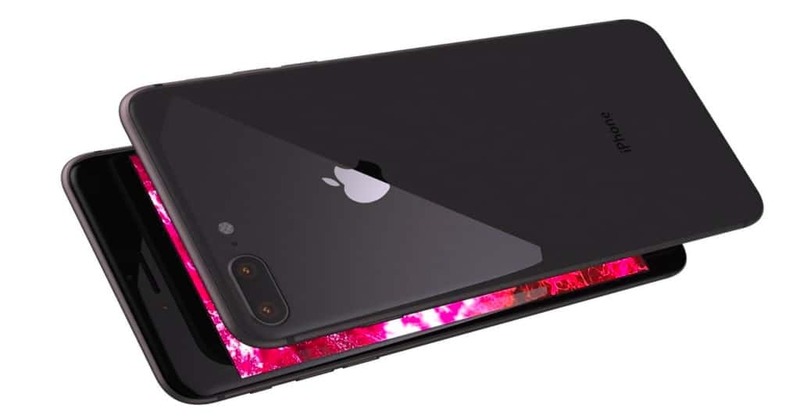 Besides, the storage can be upgradable up to 512GB. Meanwhile, the Samsung Galaxy A7 2018 camera rocks a triple rear 24MP (f/1.7) + 8MP (f/2.4) + 5MP (f/2.2) camera and a 24MP selfie lens (f/2.0). Finally, the Samsung Galaxy A7 2018 price starts around $326 ~ Rs. 23, 990. 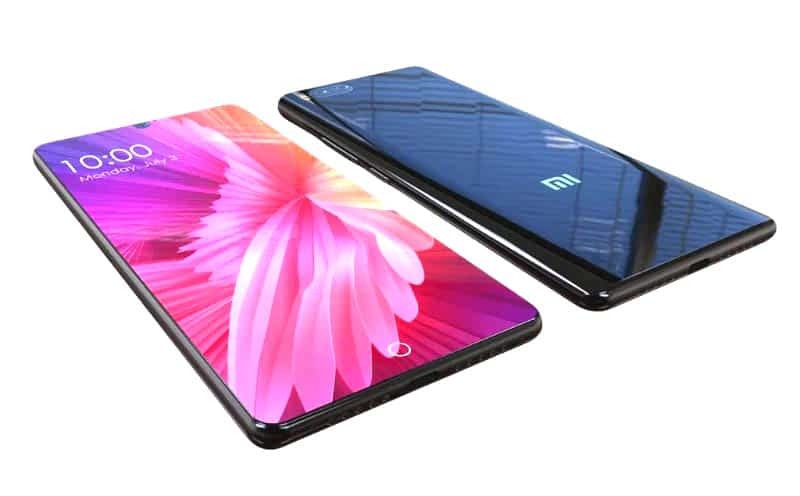 Next, Xiaomi Redmi Note 6 Pro specs would pack a 6.26-inch IPS LCD with 1080 x 2280 pixels. 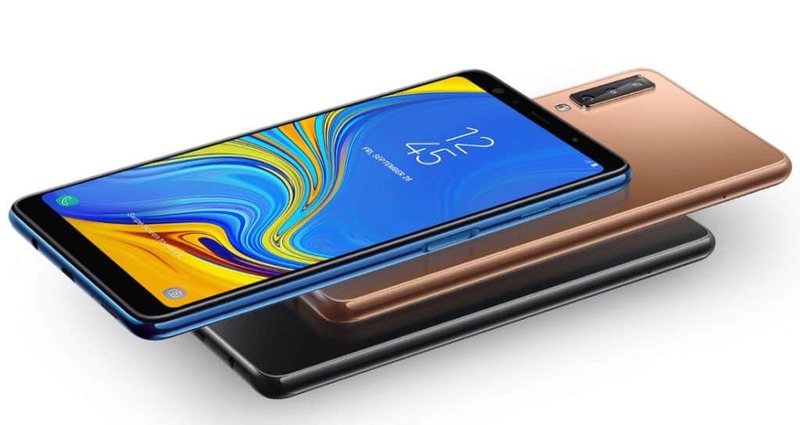 As we learned, the Xiaomi phone runs the Qualcomm Snapdragon 636 chipset, alongside 4GB/6GB+64GB and 3GB+32GB (expand up to 256GB). Meanwhile, Xiaomi Redmi Note 6 Pro camera equips a dual 12MP (f/1.9) + 5MP (f/2.2) rear snapper and a dual 20MP (f/2.0) + 2MP (f/2.2) front cams. Also, the Redmi Note 6 Pro battery rocks a decent 4000mAh juice box and Android 8.1 Oreo. 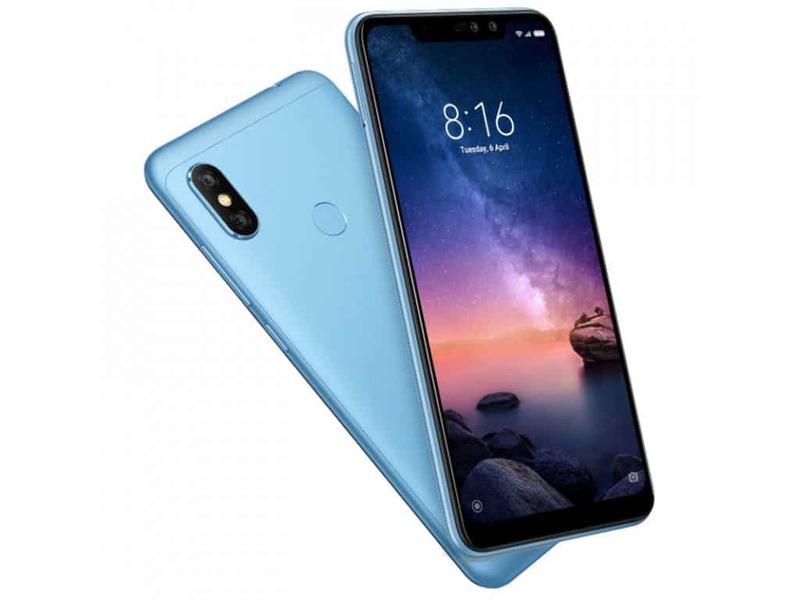 Xiaomi Redmi Note 6 Pro price is $198 ~ Rs. 14, 290. Last but not least, another flagship of Samsung finally made it to the top five trending devices this week. 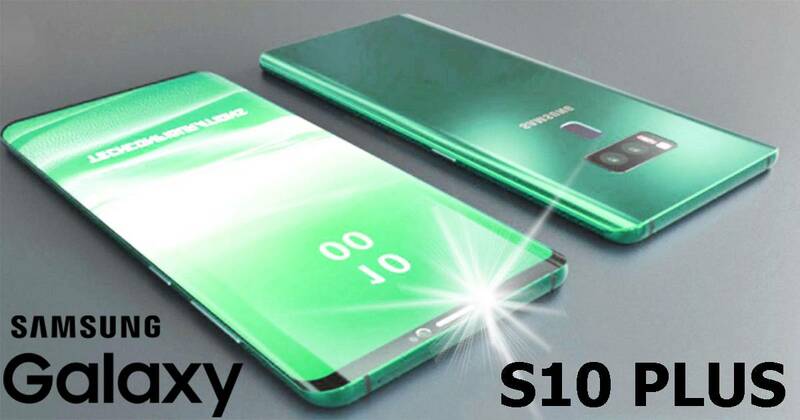 In details, Samsung Galaxy S10 Plus specs feature a 6.4-inch Super AMOLED screen with 1440 x 2960 pixels. Moreover, Samsung smartphone would run on Android 9.0 (Pie) with One UI on top, along with a 4000mAh battery box. 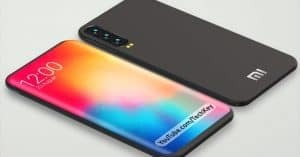 As for the hardware system, the Samsung handset would sport Snapdragon 855 chipset. Besides, the memory space of this beast is impressive with 6GB+128GB, 8GB+ 512B and 12GB+1TB. Also, the handset does support expanding to 512GB. Moreover, Samsung Galaxy S10 Plus camera features a triple 12MP (f/1.5-2.4) + 12MP (f/2.4) + a third unannounced sensor. Also, there would be a dual 8MP (f/1.7) + unannounced resolution selfie shooter. 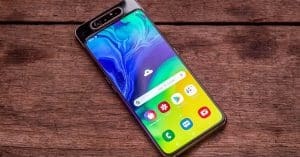 Samsung Galaxy S10 Plus price is starting from 1050 EUR. As witnessed above, the first two smartphones are rather powerful for their price range. 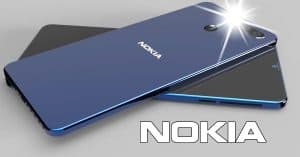 However, those with a tighter budget can choose between the next two phones. As for the Galaxy S10 Plus, the handset is an absolute beast among other current releases that cost terribly for a reason. What do you vote this week? Tell us below!